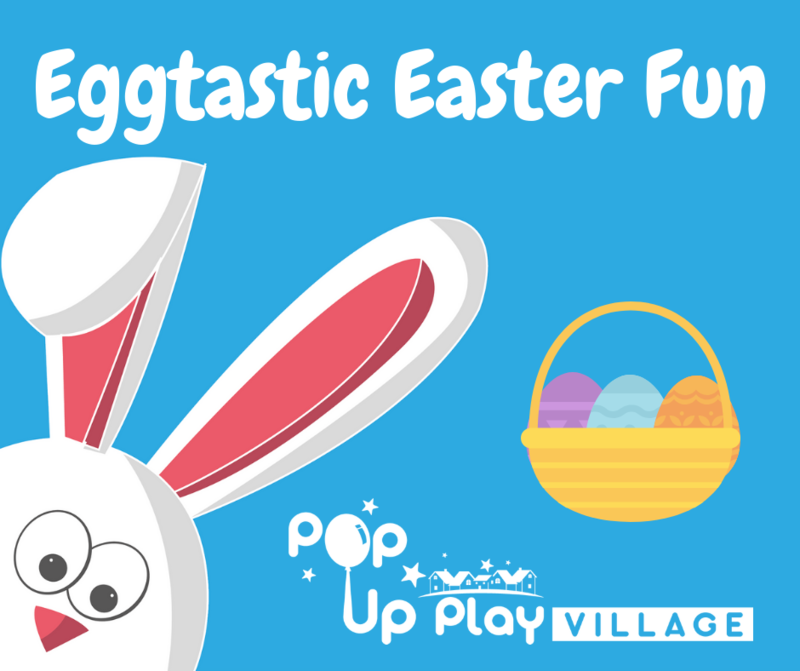 Hop along to our Easter play session where we have Eggtastic fun planned in our role play village. We have bunnies galore in the Easter bunny’s garden and fun playing in our construction site, baby nursery, library and supermarket. As well as this Poppy and Pete have set us some egg themed challenges to keep us busy. Make sure your little bunnies have their beady eyes ready for our treasure hunt. 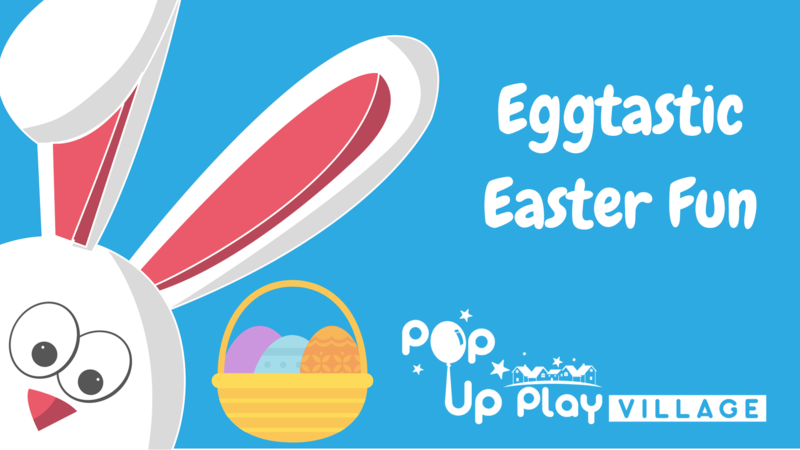 There will be a selection of Easter crafts available in our art studio to buy, make and take away and our cafe will have a range of hot and cold drinks and snacks too. 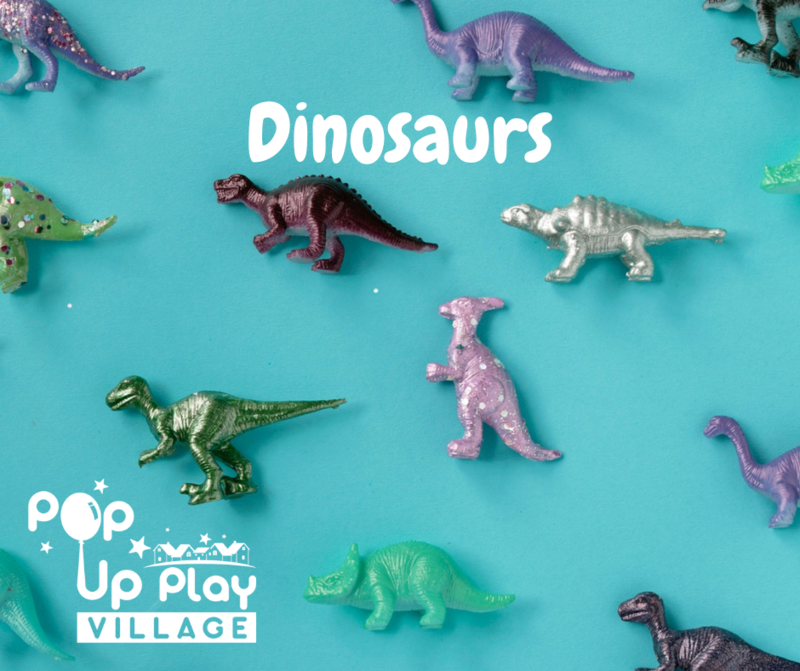 Pre-walkers and adults are free with a child ticket so see you there!